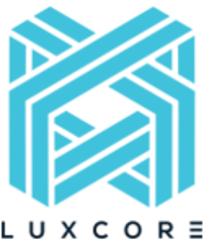 LUXCoin (LUX) - Events, Price, Market Cap, Supply, Exchanges and more! DcentriQ Blockchain event in Québec City on the 8th of April 2019. Parallel masternodes released in Q4 2018. 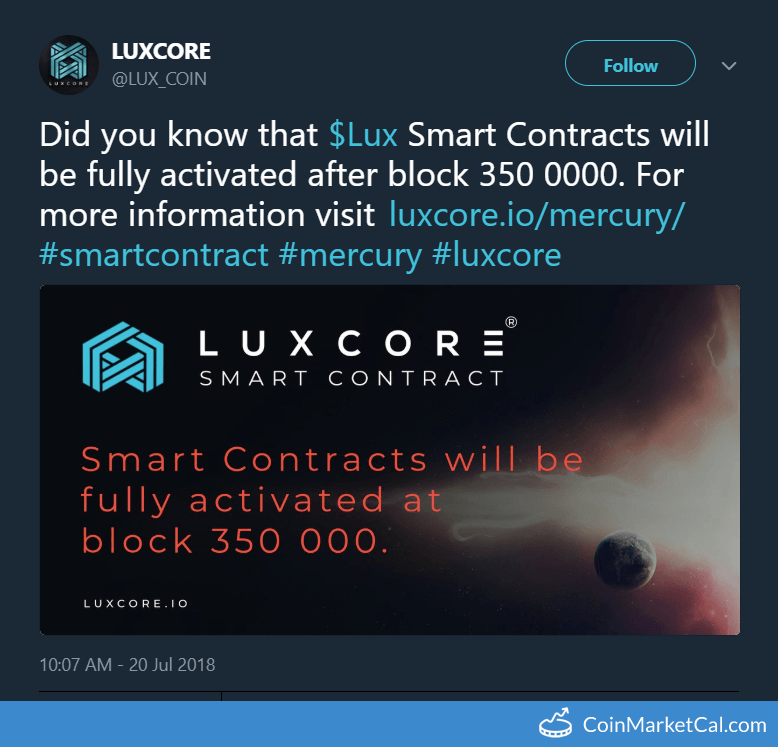 Smart contracts fully activated after block 350,000. 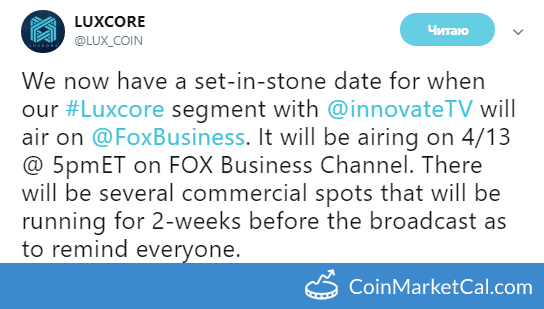 "Check out this incredible list of new features... Smart Contracts, SegWit, block pruning, Phi2 and ... a full-fledged marketing campaign!"